Odin is resurrected in "Resurrection!" Script by Gerry Conway, pencils by John Buscema and Jim Mooney, inks by Mooney. 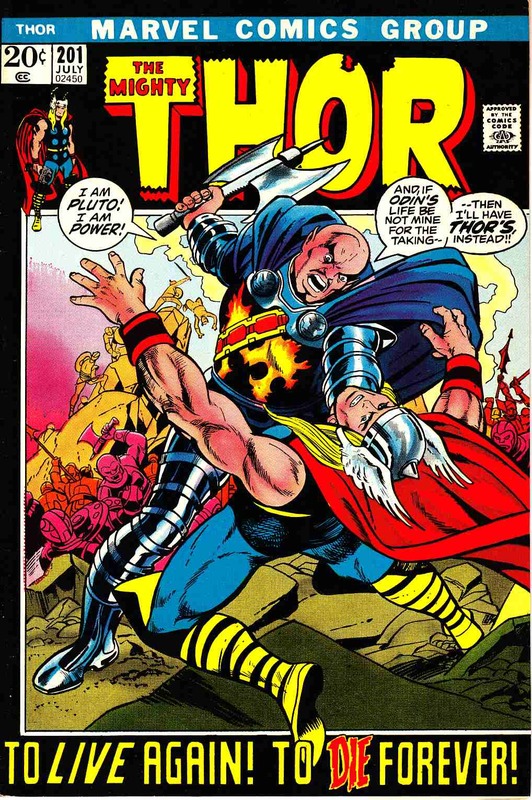 Appearances by Sif, Hogun, Fandral, Volstagg, Heimdall, Balder, Hela, Karnilla, Pluto, Ego-Prime, and Hildegard. Ego cameo. Gil Kane/Vince Colletta cover.